Amelia Clements founded Luxe Everyday as a style destination dedicated to connecting women to their own authentic style, in a fun and effortless way. We believe the key to creating your dream wardrobe is choosing quality pieces that truely reflect you and make you feel confident everyday. 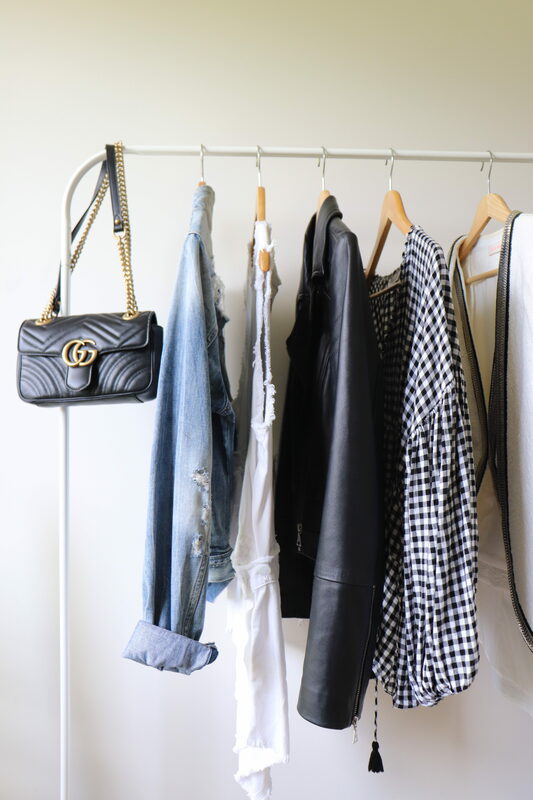 Amelia Clements has over 12 years industry experience working as a designer and fashion stylist. 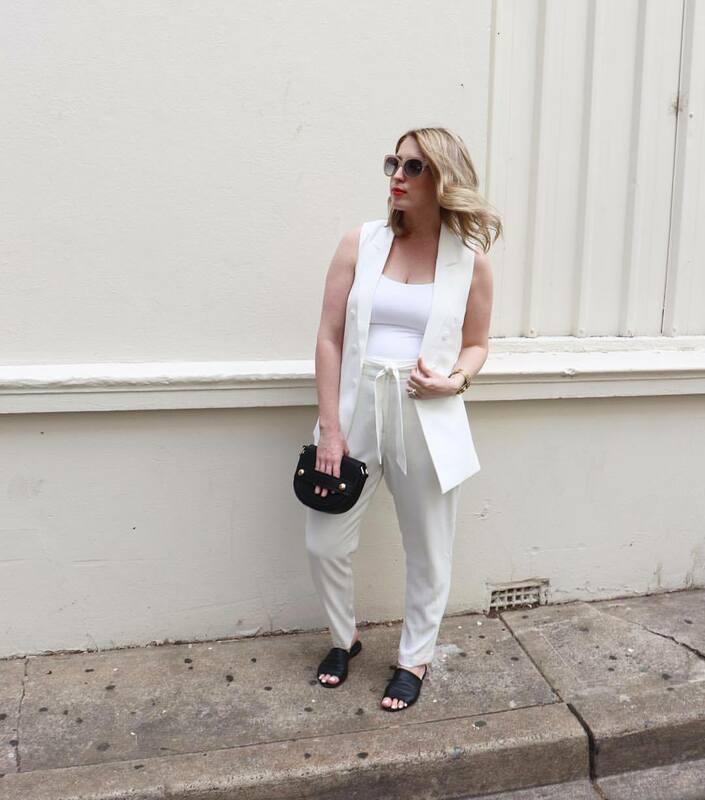 Based in Tropical North Queensland, she spends most of her days teaching personal styling workshops, creating content for social media and keeping her two toddlers out of her office. Amelia is available for styling appointments and collaborations via the contact page.